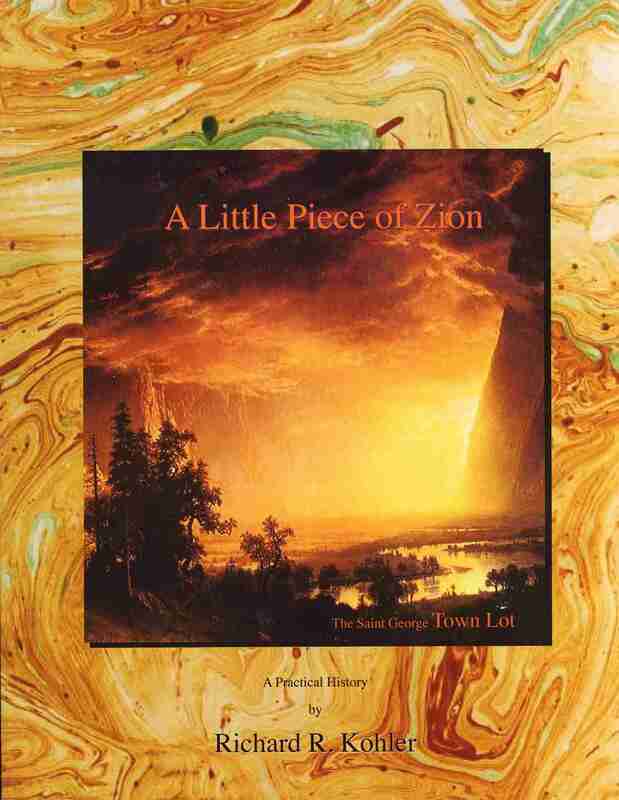 ﻿ Book: "A Little Piece of Zion: The St. George Town Lot - A Practical History"
"A Little Piece of Zion: The St. George Town Lot - A Practical History"
This book is available for $20 from Richard Kohler, (702)445-3650 or rrkarchitect@gmail.com. It is also for sale at the Wells Fargo Silver Reef Museum and at the Dixie Arizona Strip Interpretive Association (D/ASIA) bookstore. 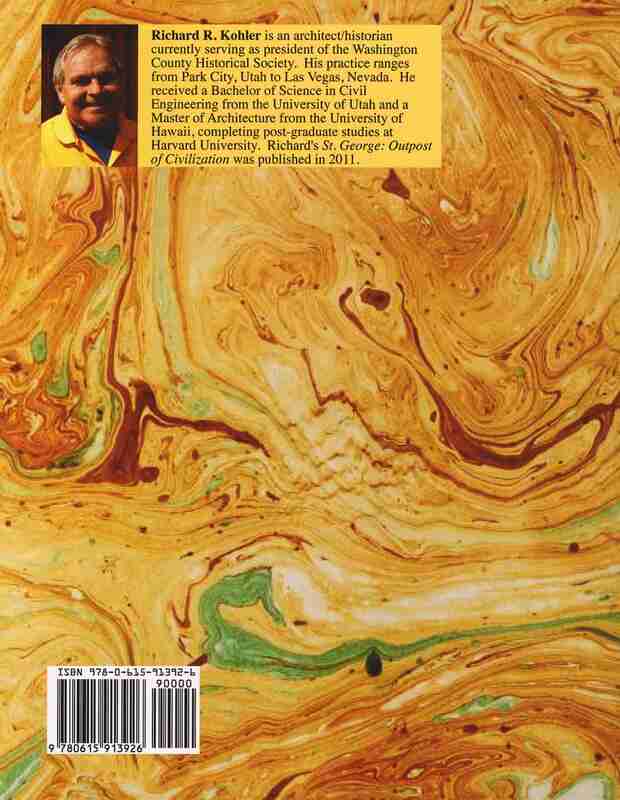 To view the latest electronic copy of this book, click here.